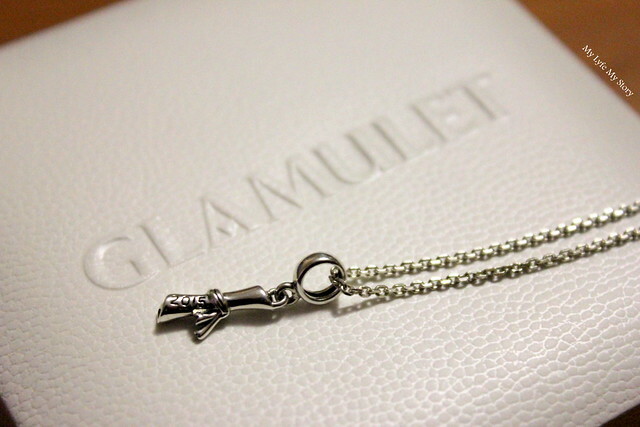 Recently, I received an e-mail from Glamulet, asking me if I wish to try their top selling bracelet and charms! 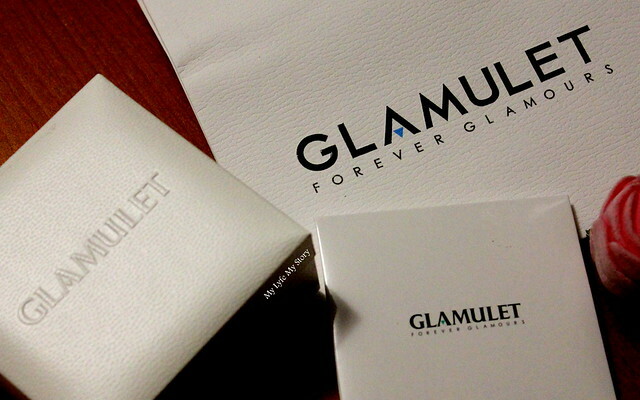 I have heard about Glamulet through some of my friends and I felt like this was a great opportunity for me to give them a try. At first, they requested me to review their "key charm", however after I told them that I have my mind set of particular charm for symbolic reasons. They were extremely kind to change their offer to my preference. Right there at that moment, they won me over for their amazing customer service. If you don't know already, this June I graduated from University of Toronto - St. George and I have been looking for the perfect piece to symbolic represent this special moment in my life. Thankfully, with the help of Glamulet I was able to find this piece. 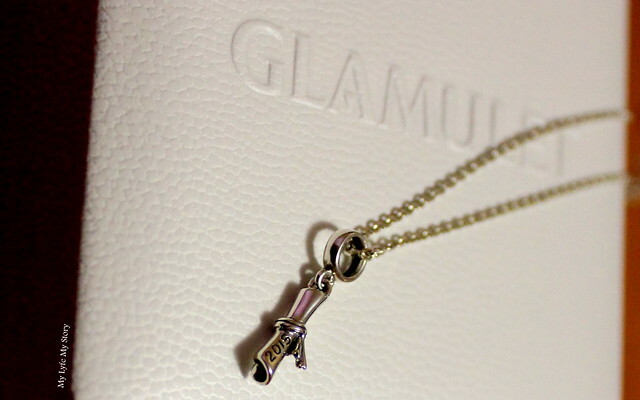 I wore this charm as a pendant for my recent outfit (which will be featuring in my next style post). 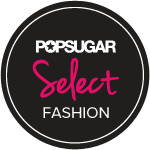 The charm is extremely versatile, because it could be worn as pendant on chain or even on a charm as a bracelet. 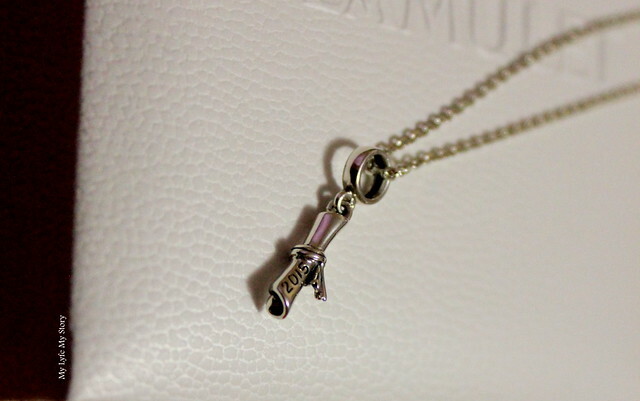 The price range for this charm is perfect, it's extremely inexpensive and love the quality. 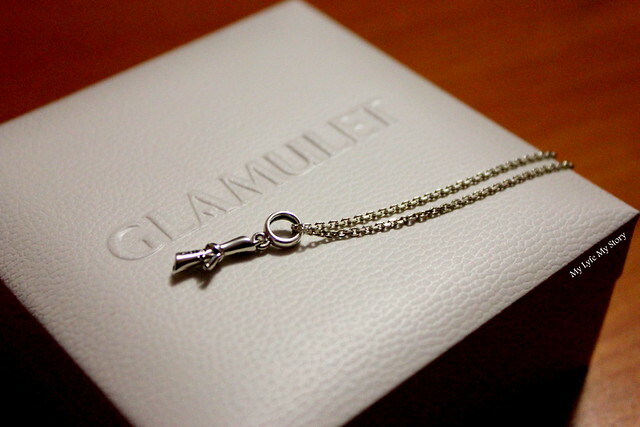 The package contained the "Silver" care cloth which helpful to preserve the shine on the charm. Thank you very much, dear, for comment. I hope always to please you in every post. 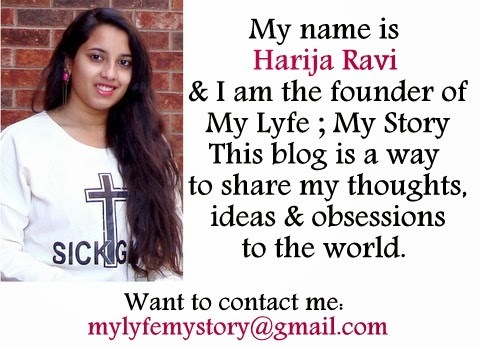 If the blog is still active is thanks to you. So, thank you for all the support. Your key necklace is such a bomb..
Amazing post, I love the jewelry! looks very pretty! so chic! So amazing jewel!!! I really love it!!! Thanks for visit my blog dear, see you soon!!! Congrats on the graduation, girl. Lovely necklace. What a gorgeous necklace, very pretty! memories can have a magical meaning for us! I really like this necklace and how it reflects the aspect of memory you wrote about.